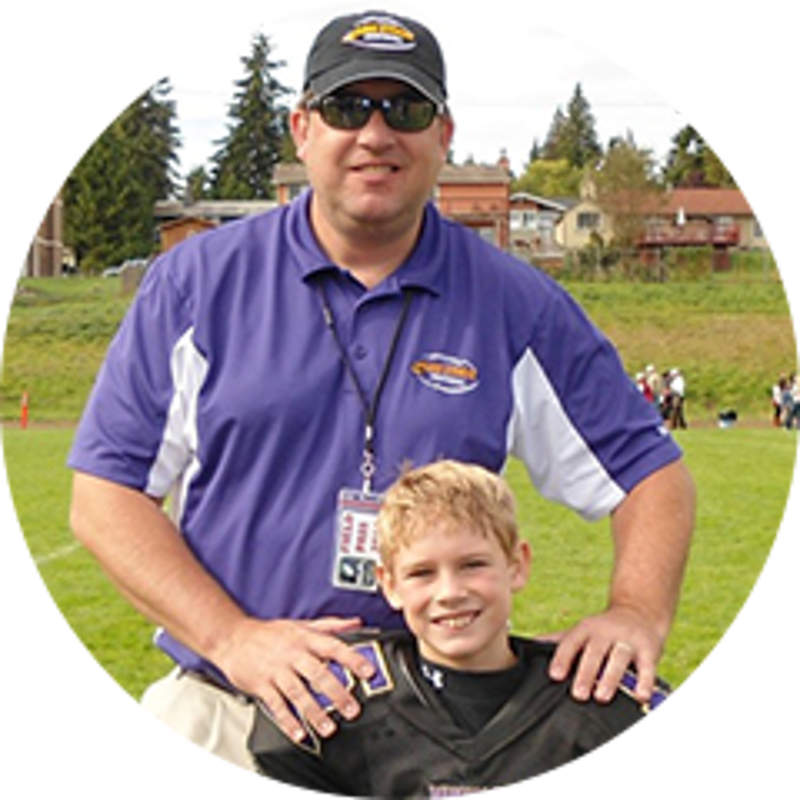 Chris Sauter and Wally Shoot are volunteer board members for Lake Stevens Youth Football, a feeder club for the local high school, featuring ten teams and nearly 300 athletes in the Pacific Northwest. In 2014, Lake Stevens Youth Football registered the most athletes in its history — while the increased growth was exciting for the club, it also meant that payment collection would be a bigger process and league communications resources would need to be enhanced. Lake Stevens Youth Football partnered with SportsEngine to reinvent its online registration and payment collection process, create a custom website, and give their coaches the tools they needed to communicate with athletes and families — effectively replacing PayPal, HomeTeamsOnline and TeamSnap. Shortly after joining the organization as volunteer admins in 2012, Secretary Chris Sauter and Webmaster Wally Shoot noticed some areas for improvements. Year-to-year, Sauter noticed a trend when it came to collecting payments — families weren’t paying on time, or in some cases, at all. In 2017, Sauter and Shoot investigated SportsEngine, knowing that there had to be a better way to do business. “After moving our registration and payment processing to SportsEngine, we immediately noticed a difference with nearly 100% of families paying their dues on time because SportsEngine makes it easy to pay right when you register,” says Sauter. While SportsEngine has simplified Chris’ life as club secretary, Wally has had a similar experience as webmaster. “We used to host our website through HomeTeamsOnline, and while the website was fine, it wasn’t nearly as nice or as easy to use as SportsEngine,” says Shoot. While Shoot is a big fan of the SportsEngine website tool, he’s an even bigger fan of the mobile app and communications tools. “You can find anyone to build a website, but not everyone can build in the communications, roster creation, registration, and payment processing like SportsEngine does,” says Shoot.